The creative process is amorphous to Rosselli, “When I write I don’t really have anything in mind. The brain is a sponge for ideas and you get all this stuff and spit it out the other end and you don’t know why or how.” His love of music is apparent through his collaborative approach to the industry. His collaboration Idea Idea with Lanie Lane produced an original sound contrasting Lane’s breathy vintage vocals with Ribongia’s electronic tunes. 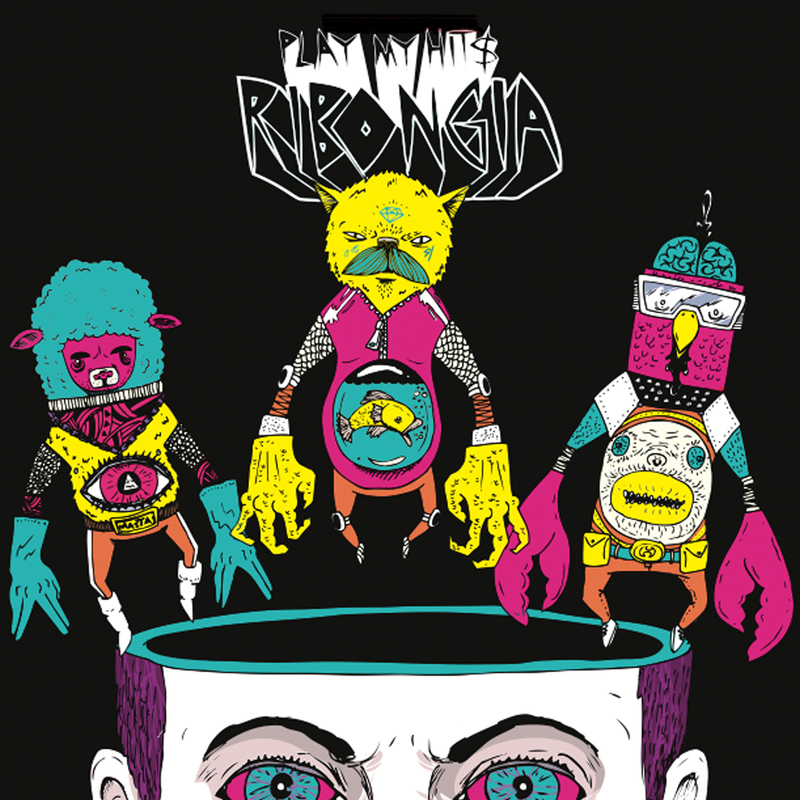 Ribongia has a 7-track EP Play My Hits coming out in 2013 with the first single released mid-April and launches to be held in Canberra, Melbourne, and Sydney. His music is regularly uploaded to Soundcloud and you can support the release of his new EP on Pozible.